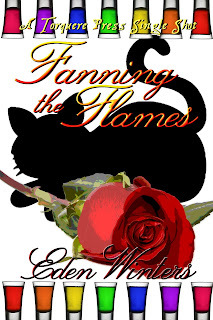 Some holiday-themed stories are best enjoyed in their season, but the humor and sweetness of Fanning the Flames by Eden Winters make it welcome all year round. 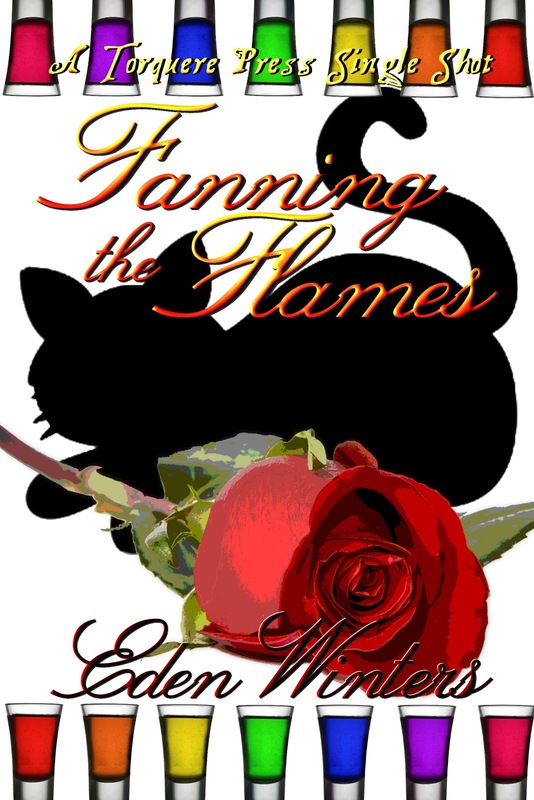 It's a charming read and I'm glad she diva'd all over it. Night Watch is Now a Free Read at ARe! The Telling, now at ARe! I Found a New Terry! My Muse Has Returned From Hiatus!